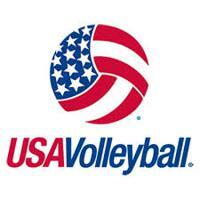 Our first annual volleyball camp is coming this summer. We will have guest coaches and lots of fun! Keep checking for details. Shout Out to the Mighty Minis! Once again showing how AWESOME you all are! Check back for all the Summer Fun, information coming soon! Time check please! Where did the season go? We started on October 4, 2018, and a half of a year later, we are in the final few weeks of the season. We had so many highs this year. Let me start by saying thank you to all of the loyal and wonderful parents that were the SCS family for the last 7 months. 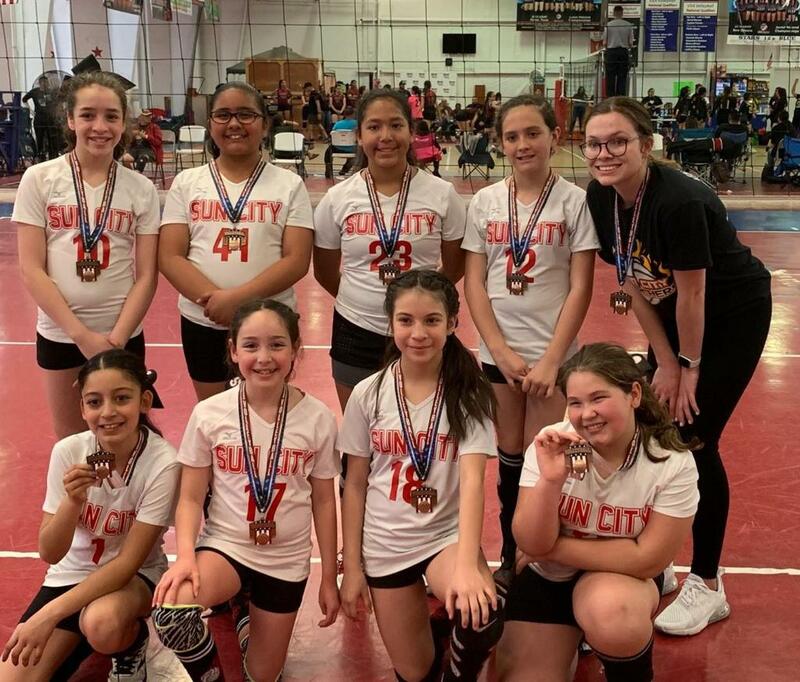 It was a real joy for us to have the opportunity to coach your daughters and really watch them grow in volleyball. As one season ends, our Summer programs will be getting started shortly. 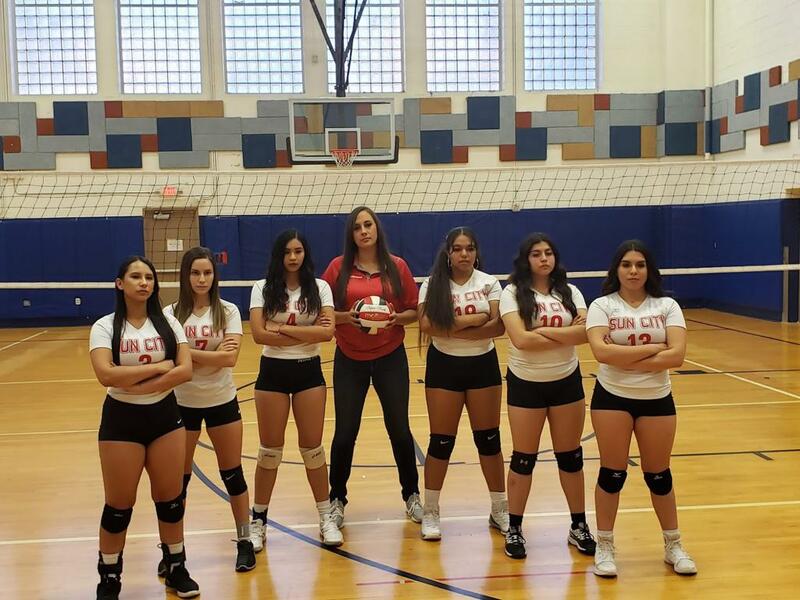 We will have many low-cost volleyball programs this year. 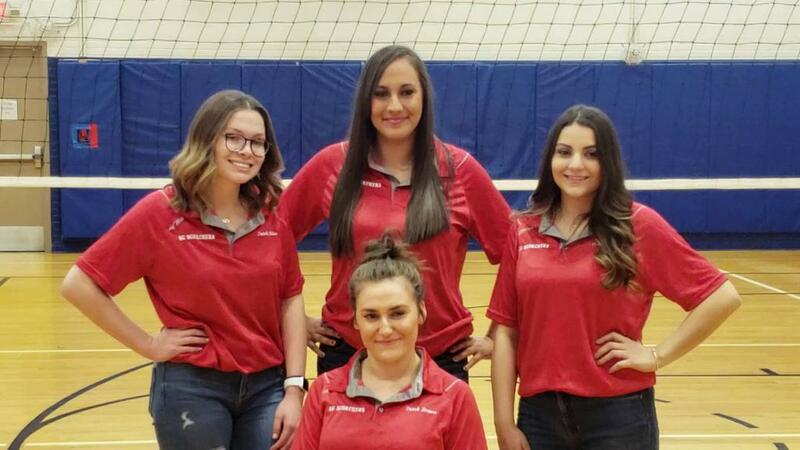 We continue to strive to be the absolute best volleyball program in the Southwest. We are encouraged by the multitude of positive feedback we are receiving from our parents. 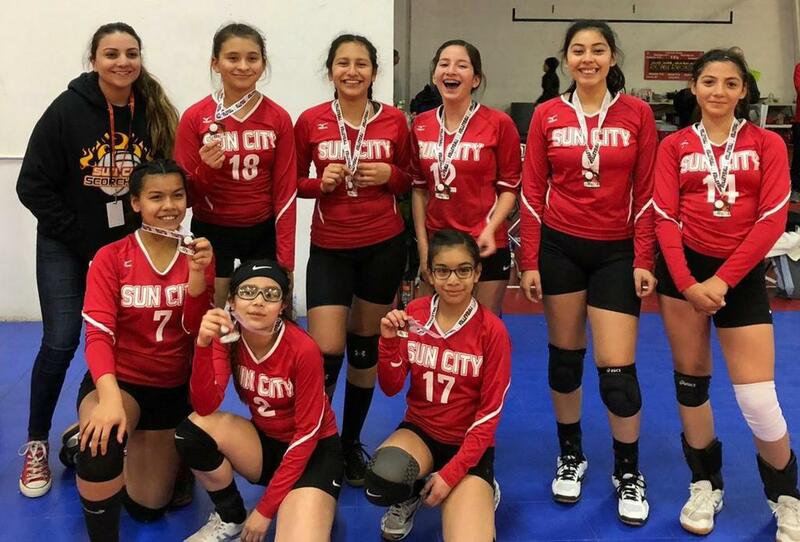 You can look forward to summer leagues, open gym, camps and we will for the first time have all returning players practicing to better prepare them for the next club season. 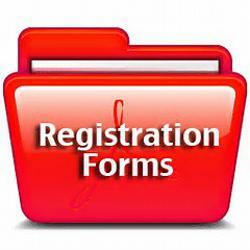 Check our website often; it will have the latest information on our Summer programs. With that said, I truly want to thank every parent, player and all our coaches that have made this season one to remember. 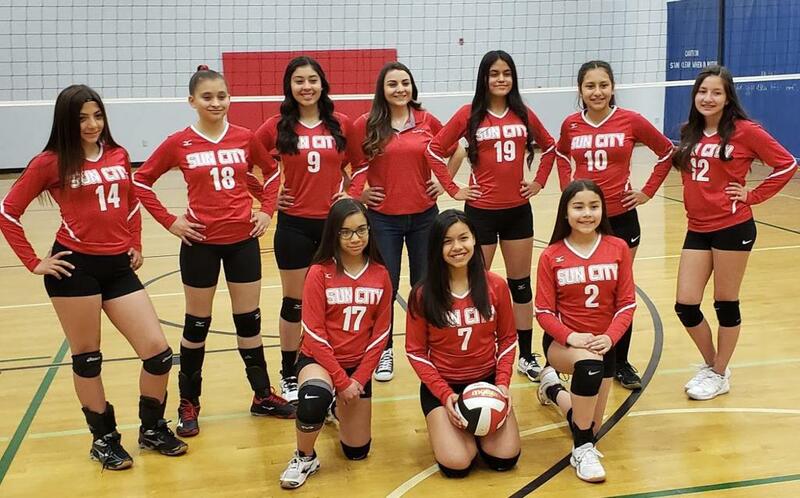 We understand that there are so many club teams to choose from, but we work super hard every day to ensure that you are confident you made the correct decision in placing your daughter in the care of SCS. It is true, time flys when you are having fun. Thank you, and God bless all. Get the SportsEngine App and follow our updates on the go! 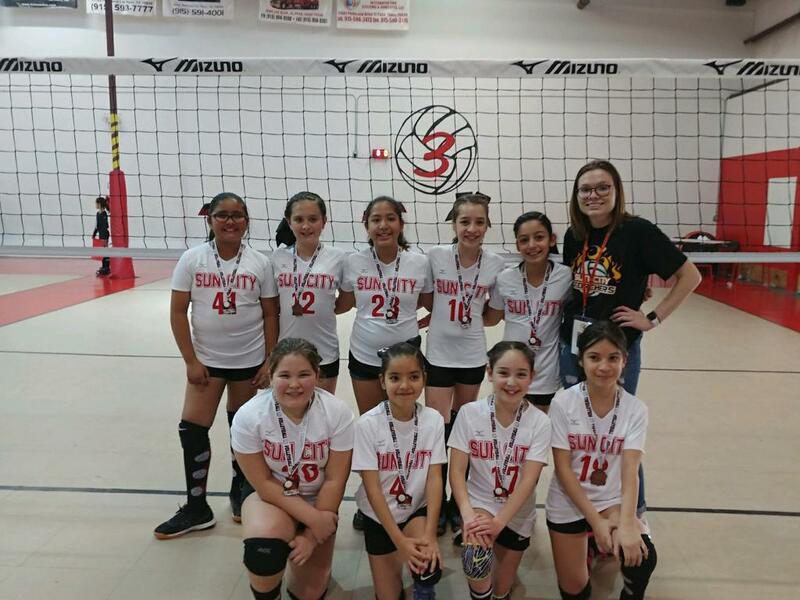 Sun City Scorchers is associated with USA Volleyball. 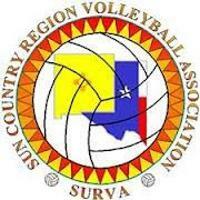 As part of the El Paso region, SCS is part of Sun Country Region Volleyball Association.